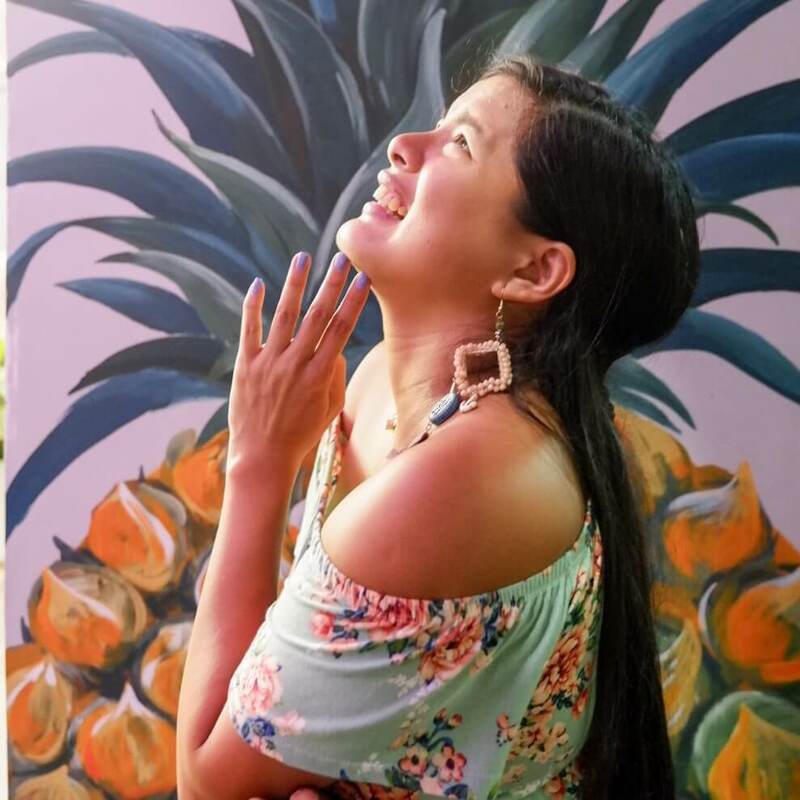 In every travel, we normally listen to “Travel light.”, “Bring only the essentials.” But what if you are not that kind of person? What if you are not a lightweight packer, just like me? I usually bring most of my stuff as they are all important to me. I actually find this bag amusing as it is not only convenient for a traveler like me but it is also fashionable. 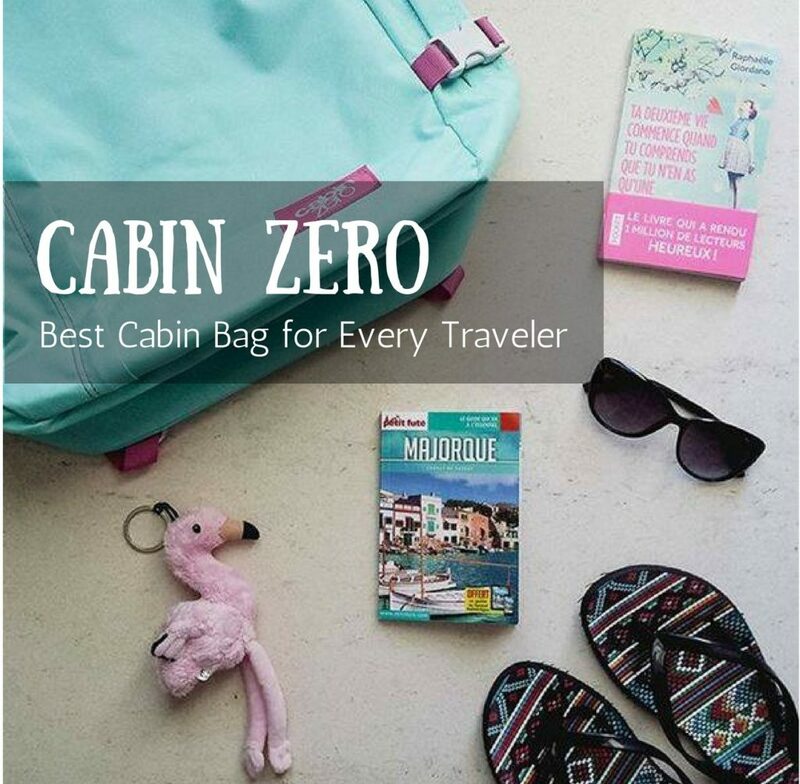 I highly recommend checking CabinZero bag collections on their website. It’s a British brand and just recently started with the business. 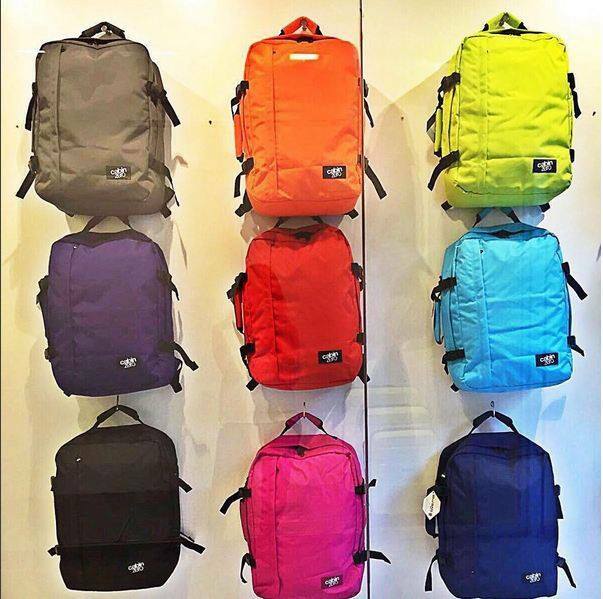 CabinZero backpack released tons of colors that suit any travelers taste in fashion. Either you want to look sturdy with darker hues like the CabinZero Military or to be a discreet hiker with their CabinZero Classic that comes in fun colors. Personally, I loved how large the capacity of this bag is. I was surprised by how many you can fit in this bag. You can pack for a ten-day trip using your cube organizers to maximize the space and it has partitions inside too. 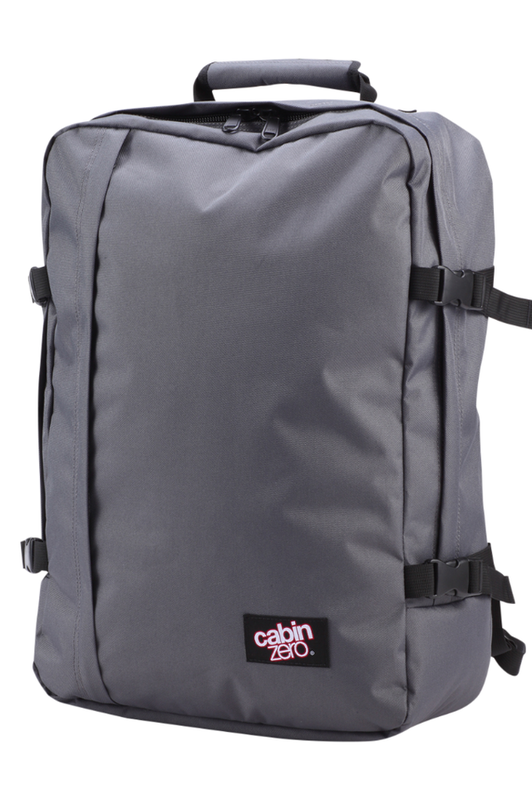 My friend Lara and I used our Cabin Zero for our 9 days in Taiwan It worked perfectly. I am accustomed to bags that have their support straps on it, and knowing that this doesn’t have one felt like it might not be comfortable. But to my surprise, it does feel the support on my back and it’s really comfortable. One thing to check in getting your travel bag is the pockets. And to my surprise, the pocket in front is not really visible as the zipper is hidden. Which means that you can put important items or documents on it without worrying. Even though the bag is huge, another good point is that it actually fits perfectly in the overhead compartment. Imagine how large a 44-liter bag and still you can put it in the compartment. Well, it was never called “cabin” without a reason. You need to register the tag online at okoban.com, which will enable its lost and found feature. So, if someone finds your bag, the person needs to enter the code on the website and it will send a notification to you on how to get your bag. 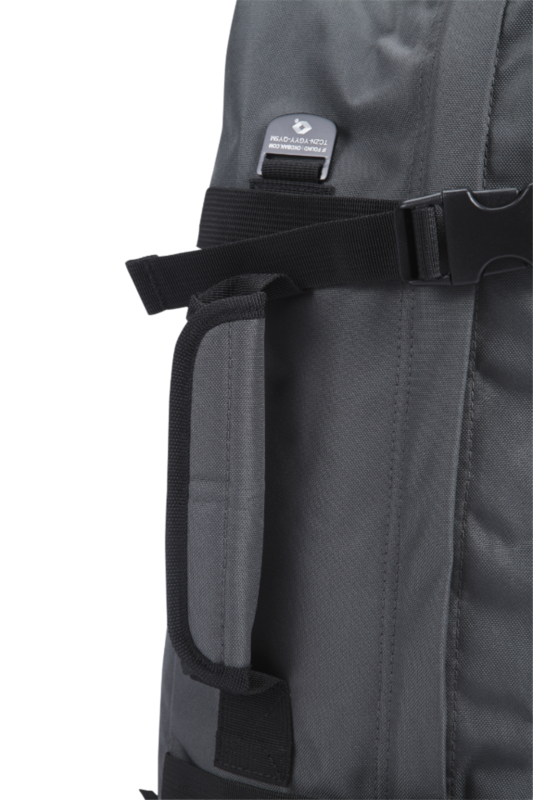 Another great feat of the bag is the security it can provide for your belongings. It has a lockable zipper and perfectly sewn zippers. With this, you no longer need to worry that someone might steal from you. For my final thoughts, this perfect for both heavy and lightweight travelers as it is originally designed to fit any carry-on size requirements in all airlines. So, if you are on a tight budget and don’t want to pay extra for your luggage? Then this is the perfect backpack for you. For the price, it is reasonable knowing all the benefits that you can get and how convenient it is for your travel. 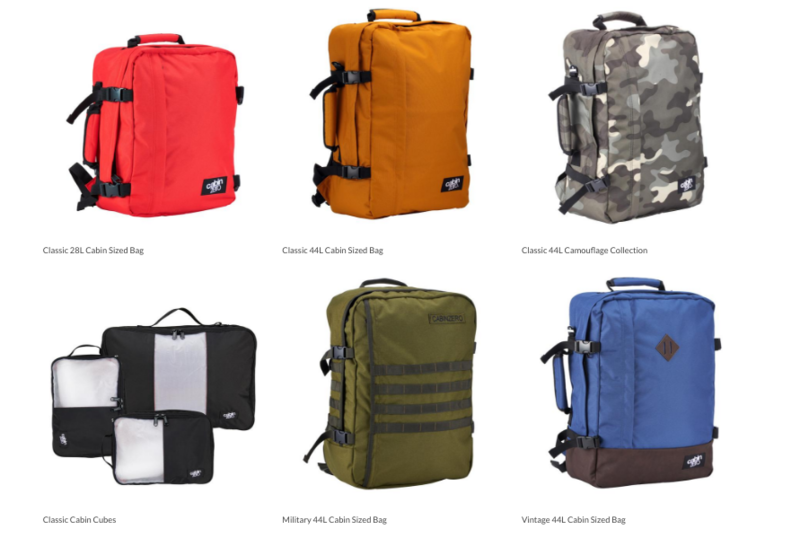 This is also good for adventure as the material used on the bags are very durable like for hiking. 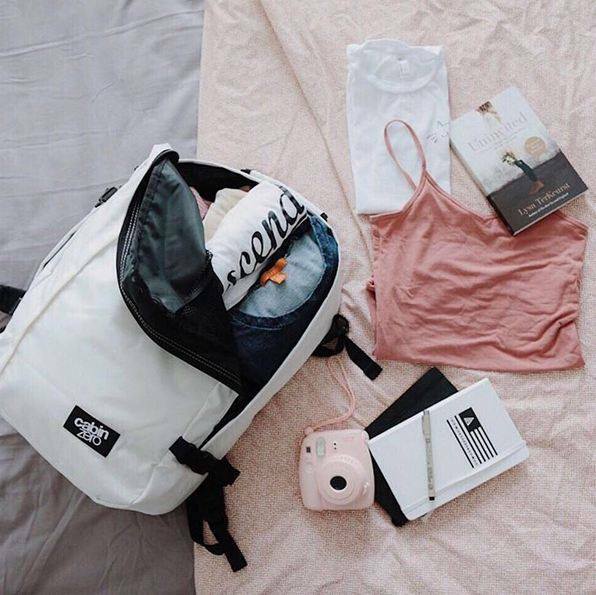 It can be also your getaway weekend bag as you can use it as a backpack or like the usual carry-on bag since it has straps on the sides.